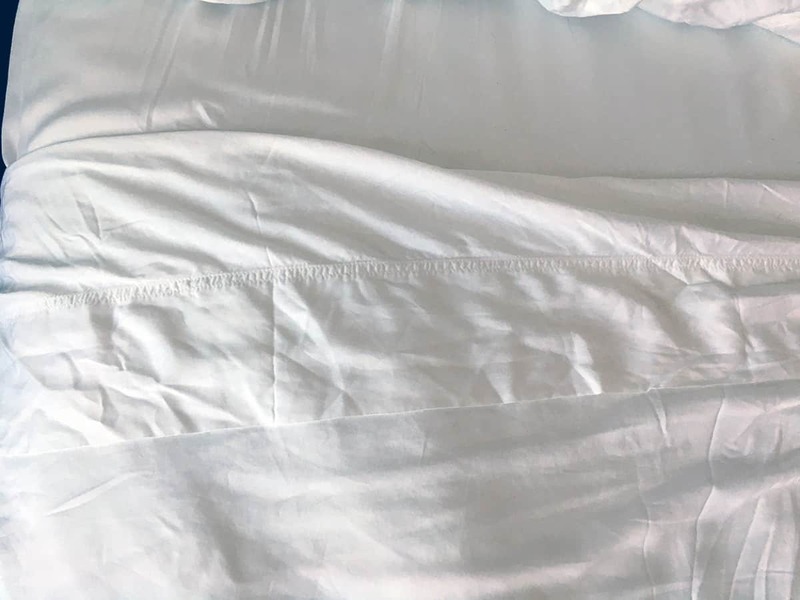 Cariloha’s Resort Bamboo Bed Sheets are hands down the softest bamboo sheets we’ve had the chance to sleep on, but can you handle the wrinkles (and the price)? The lightweight and soft feel are what really make this set of sheets stand out. I loved the softness of them, so if you are looking for that soft, silky feel, then I think you would do well to get these sheets. There are just a couple of things to note about them that you should consider before making the purchase. 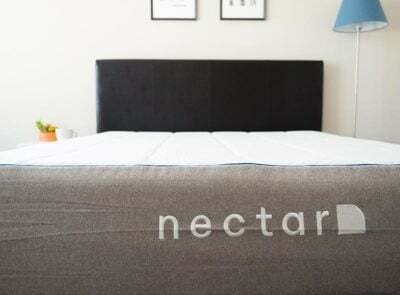 See why these are sheets are ranked as one of the best overall bamboo sheets. 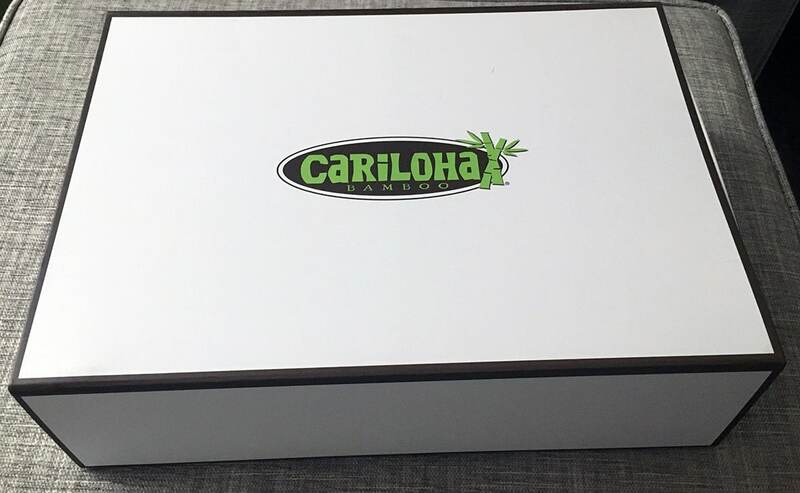 After reviewing Cariloha’s Classic Bed Sheets set, I had high expectations for their Resort Sheets set. On their website Cariloha says, “with these resort bamboo sheets, you’ll have the comfort and quality of a beach resort in your own home.” My first question: Are fruity cocktails included? The sheets are incredibly soft, and they feel just like the sheets in really nice hotels and resorts. I was impressed by how lightweight the fabric was, even lighter feeling than the Classic Sheet Set. The thing about fancy hotel resort sheets is that someone else is washing and drying them and someone else is getting them onto your bed in a timely fashion to avoid as many wrinkles as possible. I think most likely you’ll need to accept some wrinkles in your sheets. 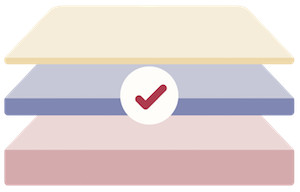 There is a small section on the outside box of the sheet set that provides care instructions. I was expecting there to be additional information once I opened the packaging but that was it. It says to machine wash with cold water and tumble dry on a low setting and removed the sheets from the dryer immediately. Do not use bleach and warm iron the sheets if necessary. I washed the sheets by themselves on a cold and gentle setting. I also dried them on my “delicate” dryer setting. I tried to remove them from the dryer as soon as they were done, but that’s not very realistic for me. I had to tumble dry them again for a few minutes to warm them up before I took them out. The bedding draped easily over my queen sized bed and there was plenty of extra room in the fitted sheet to fit a mattress thicker than mine (I have a 10-inch thick mattress and the fitted sheet can hold up to an 18-inch thick mattress according to Cariloha). I really enjoyed the softness of the sheets and their lightweight feel. My husband (the volunteer reviewer) commented several times about how much he liked their softness. Cariloha says the fabric is “thermal regulating,” but I still woke up hot all three nights I tested the sheets. 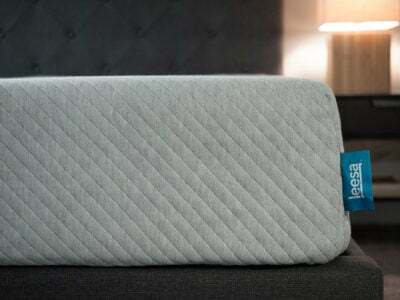 However, other reviewers said they had no issues begin hot or cold and really liked this feature of the sheets. Individuals that considering purchasing bamboo bedding may be aware of the environmental factors associated with manufacturing bamboo. 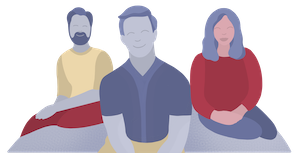 Those who are interested in the process can view a video on the company’s website. The video provides additional information about how their bamboo becomes thread, which is then woven to become the fabric for many of their products. You can also find information on how bamboo is manufactured here. These bamboo sheets are incredibly soft and lightweight which gives them a luxurious and resort-like feeling. However, they are prone to wrinkling and the white color is exceptionally sheer. Overall the quality of the sheets seems to be worth the steeper price point. The wrinkles increased the longer the sheets were on my bed and were noticeable from a distance. Those who hate wrinkles may find themselves using an iron frequently. 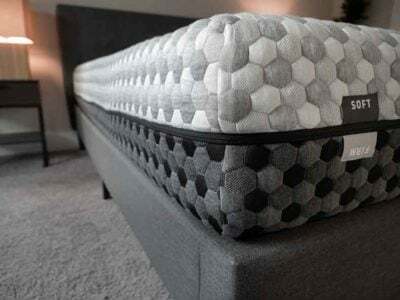 One reviewer highlighted the importance of following the care instructions, as she found the fabric pilled and became rough when she didn’t follow the directions. The white sheets were extremely sheer, as the sheets are very thin and light. 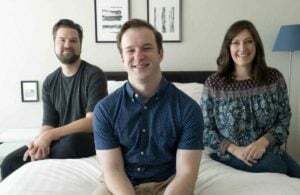 This may be a dealbreaker for some, or a positive if you are like me and constantly searching your bed for your lost phone. 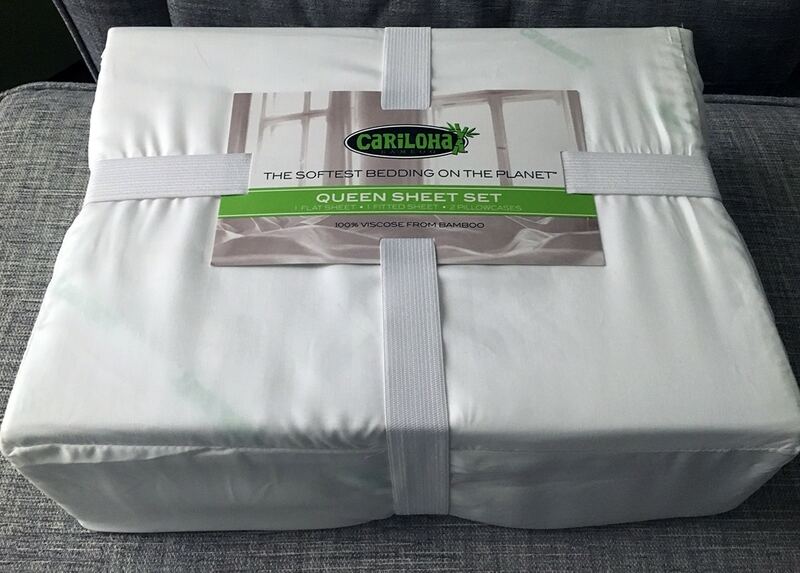 These sheets are fairly expensive – the Queen Set is $239 and the King Set is $259 on Cariloha’s website. I found the same prices on Amazon as well. If these blow the budget, consider Cariloha’s Classic Sheet set. 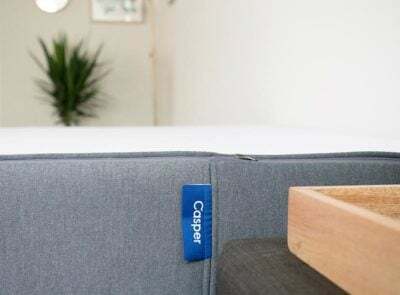 For the overall quality of the sheets, their luxurious softness, and the company’s transparent manufacturing efforts, I think these bamboo sheets are worth the splurge. These are the kind of purchase I’d consider making if I was on a vacation and wanted to bring back something to remember the relaxing moments of my trip. Cariloha also offers a 90-day money back guarantee and a lifetime quality satisfaction guarantee. My sheets are beginning to pill after 4 nights use. Will they get better after washing? I was told I have 30 days to return them for a credit. I bought the resort queen sized set about a year ago. They do wrinkle extremely fast, but I don’t care. My mattress is not super plush, so the sheets sag after 4 or 5 days, but I don’t care. What I care about is how cool and soft they are. I live in Florida, so it gets hot. I’m a night sweater, so I get hot. These sheets do keep me cool all night. They do “whisk away” moisture and keep my skin from getting irritated. I do feel I need to clean them weekly because of this magical “whisking” property, it’s hard to explain but you can feel a slight change in the texture after a week of it taking in your sweat and oils. The sheets started out of the box being soft and a year later they are still soft. 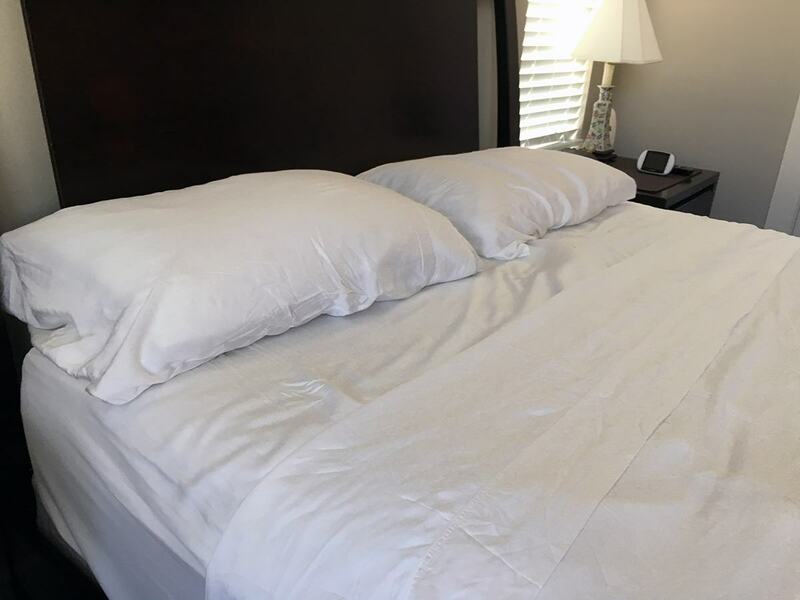 My husband recently went on a business trip to Las Vegas, he said the hotel sheets felt like paper to him after sleeping so long on our Cariloha bamboo sheets. I have not had issues with any holes or tears. There have been some rogue loose threads, but I take a lighter to them and singe the tips to keep them from pulling or fraying. I just bought a Split King matress and am waiting PATIENTLY for the Cariloha split king sheet sets to get back in stock so I can buy a set. I highly recommend Cariloha. I’ve ordered an additional set of sheets because we love them so much. We got the Resort Sheets. However one set came from Turkey the other from Thailand. You can definitely tell the colors are off. Also, they Are pilling. I sent a set of pillowcases back and waiting on my new set. And I just noticed my tip sheet has a few pulls. I have followed the washing instructions to the tee. I don’t mind the wrinkles because they are so soft and lightweight. But for the price I expected a little higher quality. Thanks for your review! 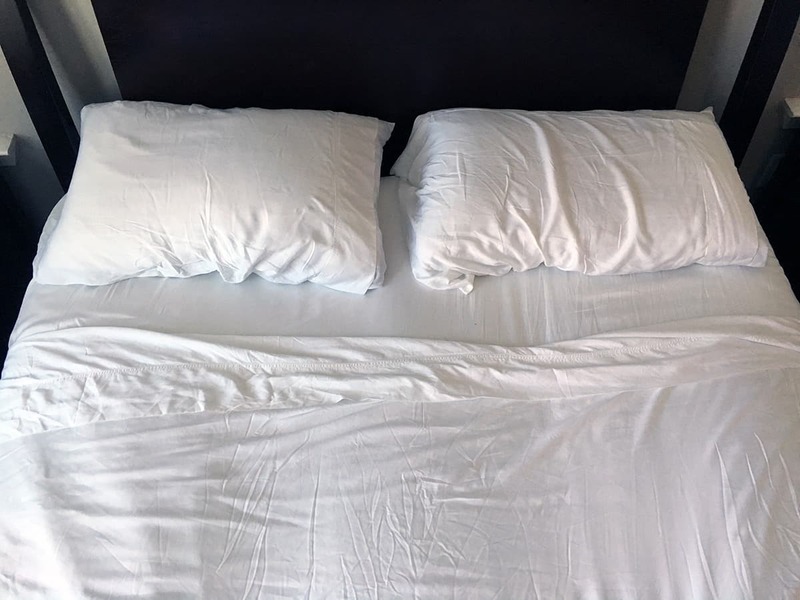 I just bought my wife & I a set of these sheets (and 1 of their king-sized gel pillows too) for Christmas this year (shhh, it’s still a surprise), so I don’t know how they’ll feel yet BUT 1) we’re not concerned about the wrinkle issue… most of the time my wife gets out of bed later than I do and when I come downstairs all I see is a big pile of various fabrics on the bed tossed around so I know she cares way less about aesthetics than I do, so that’s OK, 2) I would like to know about their purported lifetime “quality satisfaction” guarantee… what exactly does “quality satisfaction” mean? I’m hoping that I can find that info on their website. Anyhoo once we try them out after Christmas I may report in again for a review, Katie. These WERE expensive to be sure of course, but the way I see it, we all spend soooo many hours in bed in our lifetime that I think investing in quality sleep hardware is money well spent. NOT that I want to spend everything under the sun on it of course, mind you, but hopefully the extra $$$ will also invest on the longevity of it in the long run.